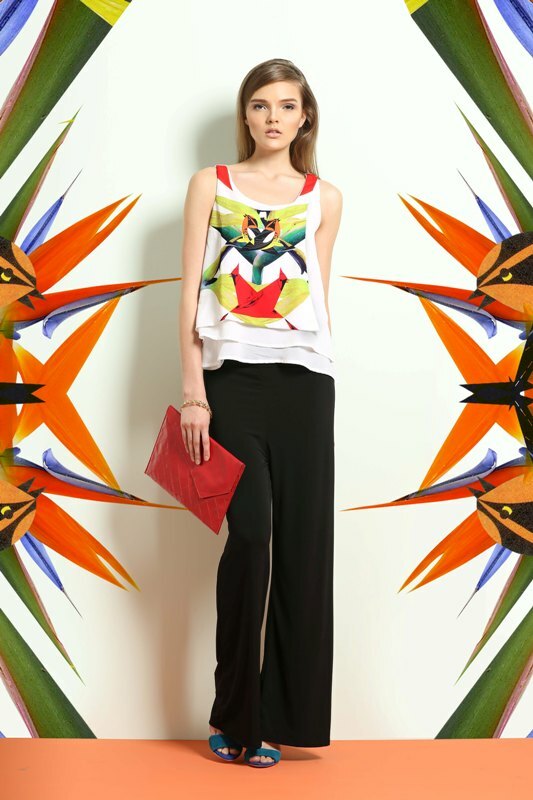 Welcome Spring with Freeway Spring Prints Collection 2013! 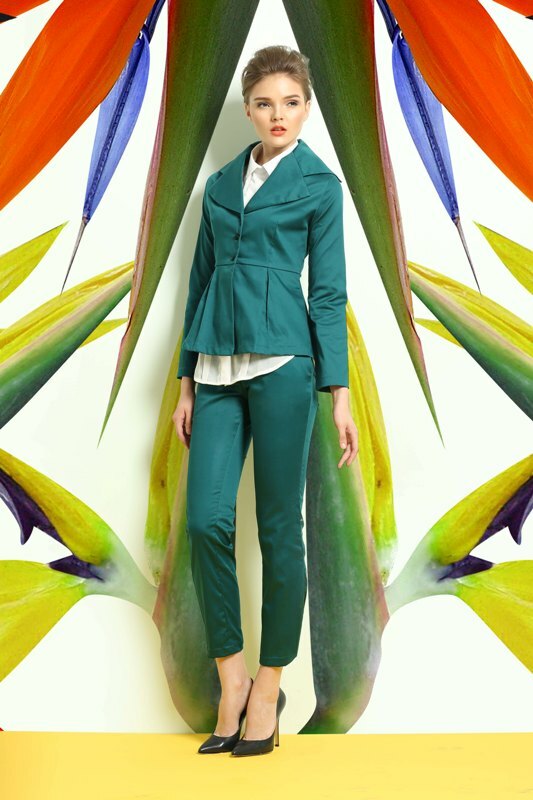 Birds of Paradise, floral prints, and nature hues and tones are starting to pop up left and right, and that can only mean one thing: Spring is in the air! And with it comes the release of Freeway's Spring Prints Collection! Mixing nature with fashion is a great way to bring out fun, fresh and youthful pieces ladies can enjoy. With this collection; dressing up, having fun, and making a fashion statement wherever you go is definitely going to be easy! For their latest Spring collection, Freeway developed their own fabric prints and used them in weekend blazers, sleeveless tops, work shirts, comfortable tunic tops, summer dresses and fun shorts, so their customers can own unique prints that cannot be found elsewhere. For extra wearing comfort, materials like chiffons, charmeuse satins and georgettes were used, as well. This collection can definitely give your wardrobe the Spring boost that it needs! Whether for a lovely day out, at the office, or at night with your friends, get ready to catch everyone's attention with these trendy pieces! Catch the collection at Freeway stores nationwide!